Today we are going to share you a useful trick that may help you in your future. We will show you the Best Way To Backup Your Android Apps, Files Or Games. If you are going to sell your Android then you might be probably thinking about all the data (including videos, images, music, and all other things) stored in your Android. Ir you are then you are at the right place. This is a very important thing and you can’t ignore it. You may also need it. It is certain that you can’t hand over the phone to another person before settling the data stored in it. We are telling you that most of us don’t know it. It means they don’t have any idea about how to backup android apps and files. First of all you need to download an app which name is Helium to your android and your computer too. Simply click here to download your apk file for your android. Now what about your windows file ? Don’t worry we will give that link also. You can download the windows file by simply click here. After that you need to click the download icon. It will through you another page. And finally click a mirror which is middle at the page. After downloading install those files on your android and computer. Now launch the app and it will ask to you for enable the USB Debugging mode on your Android smartphone. Enable it by going your Settings and then Developer Option. 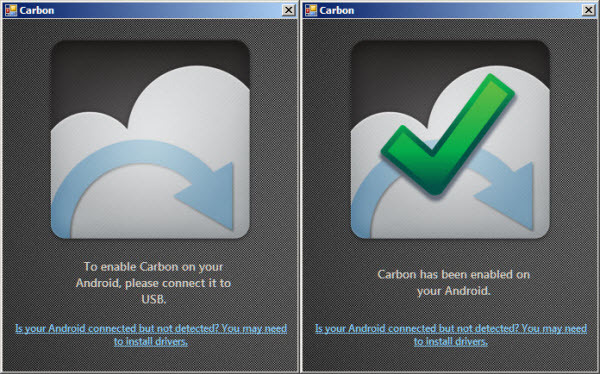 Now you will need to wait until the desktop application of Helium detect your Android smartphone to backup your data. Now it will take it’s own time. Wait form sometime until helium mobile app detects your connected computer. Now select your all data that you want to backup. And after that click on Backup. Now you can transfer that file to your computer or put that backup file anywhere from the backup folder in Helium folder of your file manager. Through this way you can save your files easily. Hope you like it. You can get more trick to stay with us till then be well.